Sadly, Chromebook users may no longer be able to start a verbal Google Search using ‘OK, Google’ prompt, a new report suggests. But, interestingly, Google has better plans and intends to put in place its digital assistant instead. As per a report from Google Unboxed, Google will be removing ‘OK, Google’ voice search from Chromebooks. 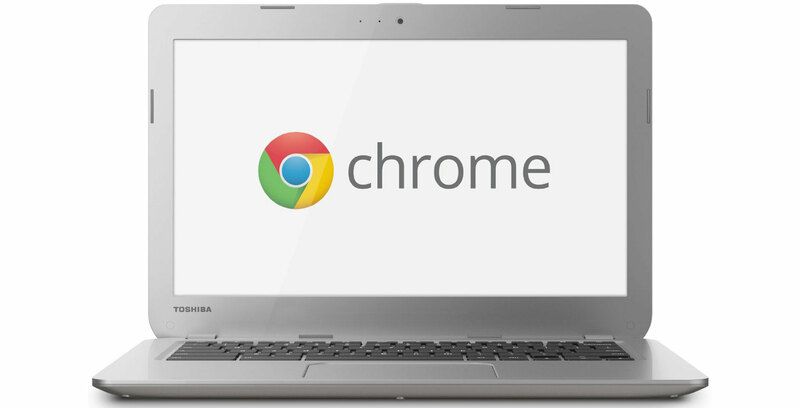 This means that an upcoming version of Chrome OS will no longer support this feature. This news falls in line with another report which says that Google is working on adding its digital assistant to its desktop operating system. Also, a rumored “Chromebook Eve” model may be on its way as well which could include a dedicated Assistant key replacing the ‘OK, Google’ voice search. For the unawares, Google Assistant is currently used on Android and Google Home devices.